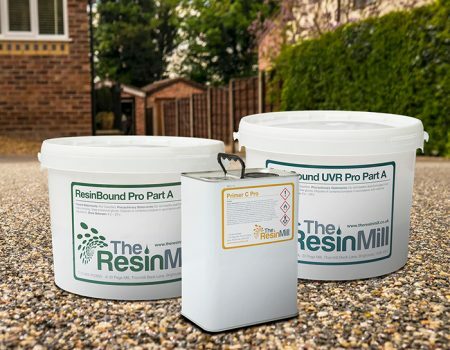 ResinBonded PRO is a polyurethane based resin product designed specifically for resin bonded aggregate surfacing. 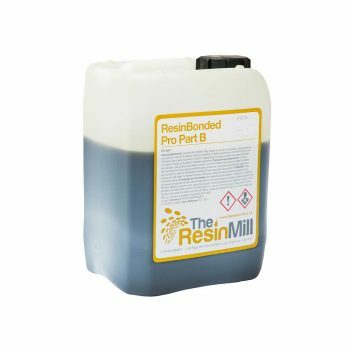 Each 20kg kit of resin bonded will cover approximately a 10m2 area. 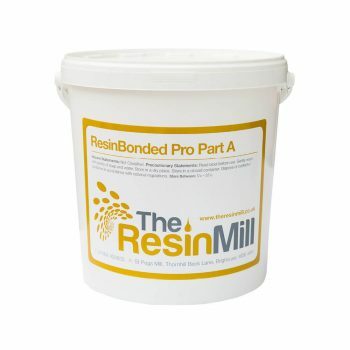 Each resin kit requires 4 bags of 1-3mm stone. 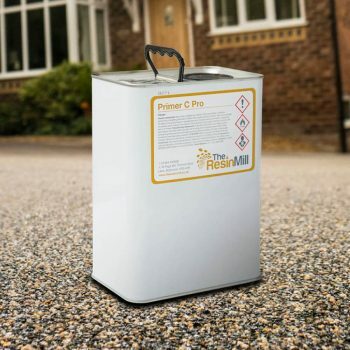 Resin bond gives your customer a low cost, anti slip surface which is quick and easy to install. 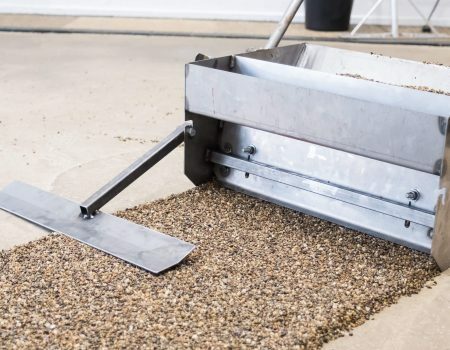 It is used primarily for foot paths due to its anti-slip properties but it is a non porous solution. 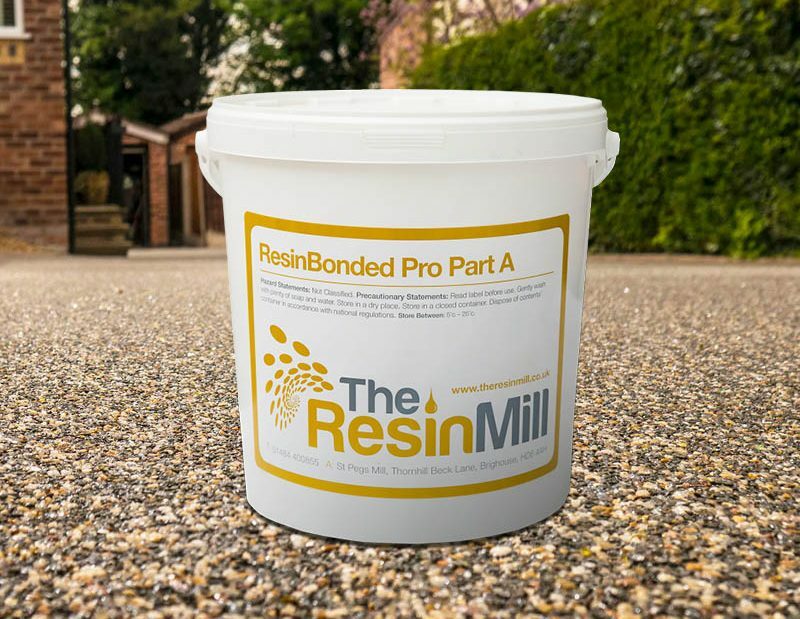 Resin bond aggregates offer a decorative finish to tired concrete or tarmac surfaces. 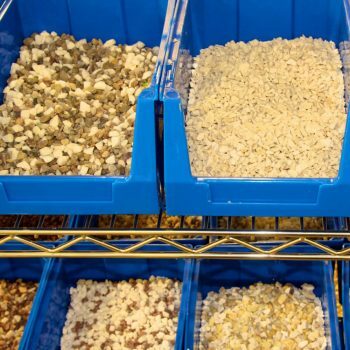 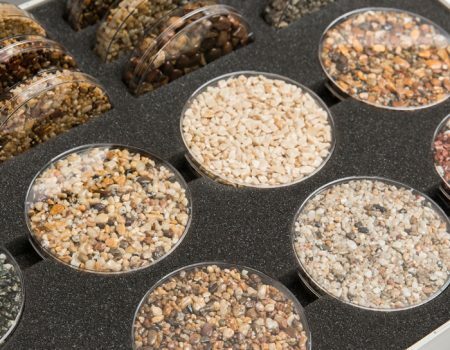 Take a look at our Dried Aggregates page to see the full range of resin bonded gravel available to use with our ResinBonded PRO. 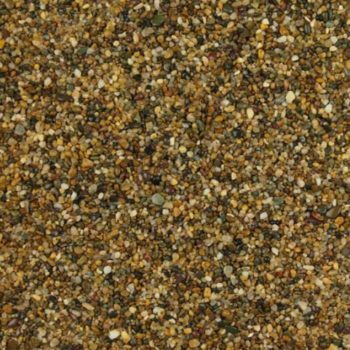 All our resin bond aggregates and resin paving supplies are in stock and available for next day delivery.